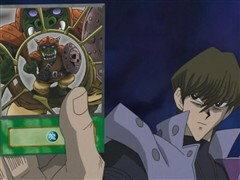 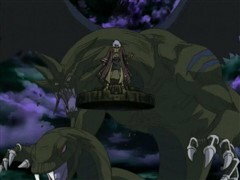 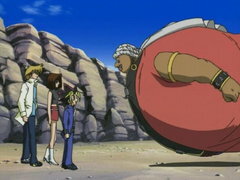 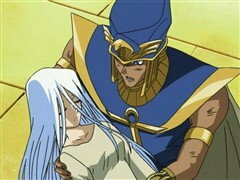 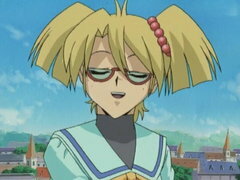 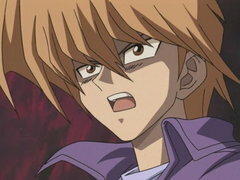 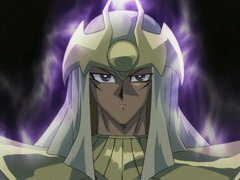 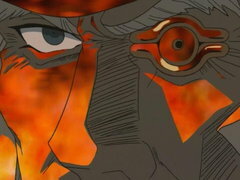 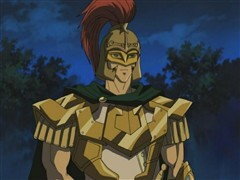 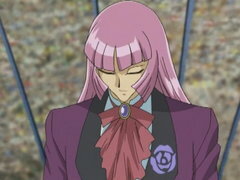 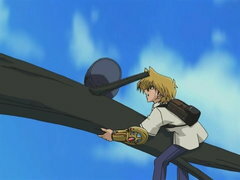 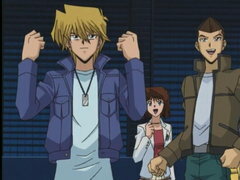 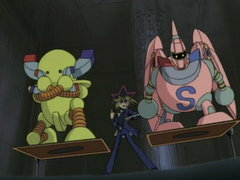 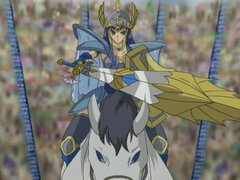 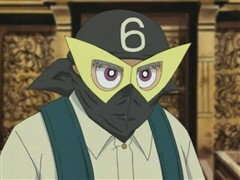 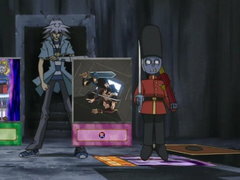 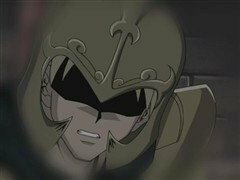 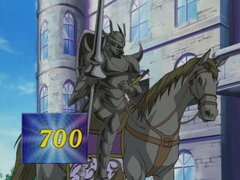 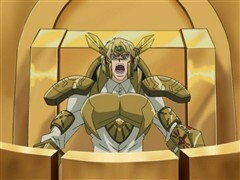 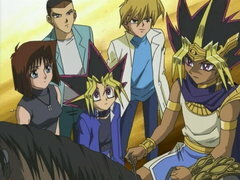 The Pharaoh and Kaiba’s combined strength couldn’t defeat Zorc! 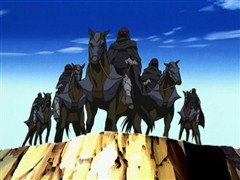 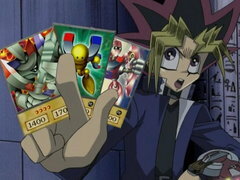 All our powerful heroes have fallen... except Yugi! 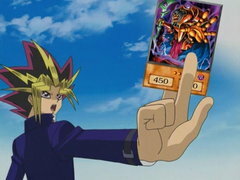 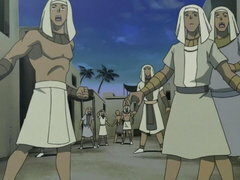 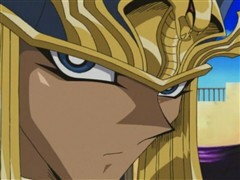 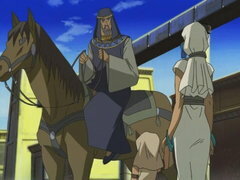 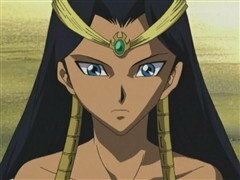 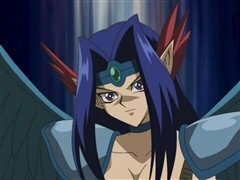 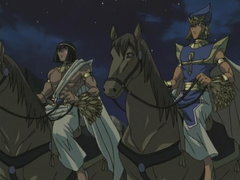 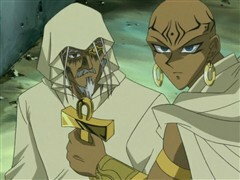 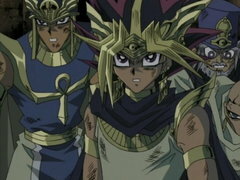 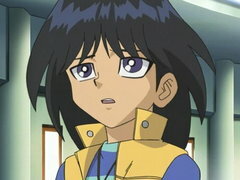 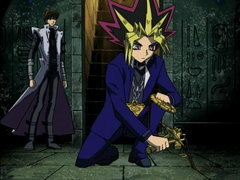 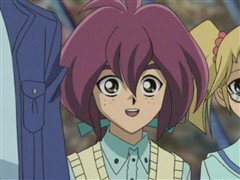 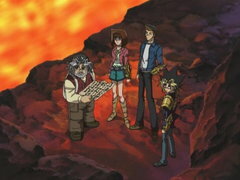 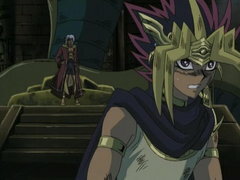 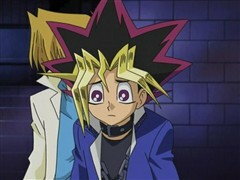 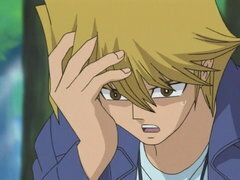 Yugi must give the Pharaoh his name, but Yugi doesn’t know how to read ancient Egyptian text! 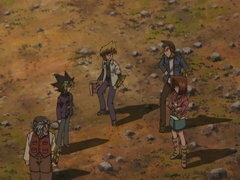 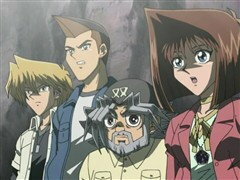 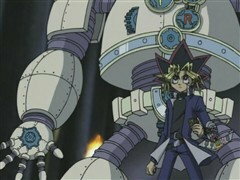 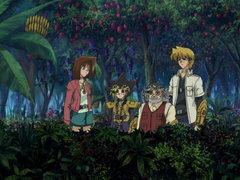 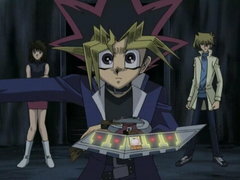 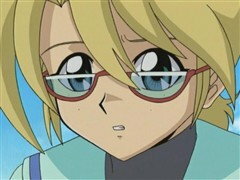 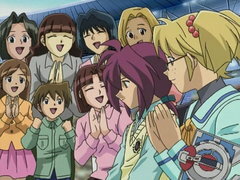 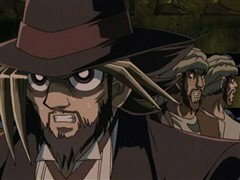 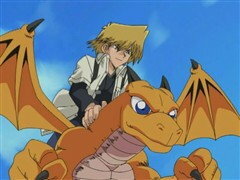 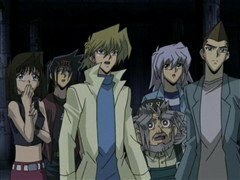 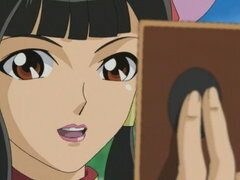 All bets are off in the final clash where Yugi has to protect the past to save the future!